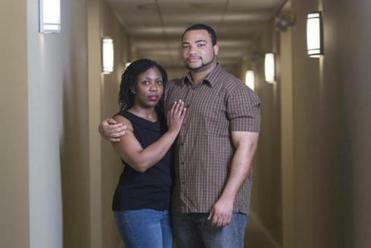 The plight of Jaleesa Jackson and Chiedozie Uwandu, medical residents in anesthesiology at Boston hospitals, was detailed in a Boston Globe column on Tuesday. Hundreds of readers posted stinging criticism of Airbnb, with some vowing never to patronize the company. Jackson said she was pleased to hear from Airbnb. “They apologized profusely and admitted they completely mishandled it,” she said. Jackson and Uwandu, who met at Johns Hopkins School of Medicine, had hoped to get some relief from the stress of long hours by heading out to Southern California’s beaches for a few days. But on the first morning in LA, Jackson and Uwandu were awakened before dawn by loud banging on the door and gruff shouts of “I know you are in there, Kevin!” It turned out to be JJ, in some kind of state of high agitation and confusion. The next morning around 2 a.m., things got far worse. As they slept, a man came crashing through a large window in their darkened bedroom, sending shards of glass everywhere and leaving him sprawled on the floor. Uwandu, 6 feet, 230 pounds, bolted out of bed and jumped on the man, getting a knee into his back to pin him down. Uwandu, his feet bloodied by the broken glass, screamed to Jackson to call 911. The man broke free, but not before Jackson recognized him under his hooded sweatshirt: It was JJ. It turns out JJ had a valid lease on the guesthouse, but he did not have permission from the property owner to rent it out on Airbnb. 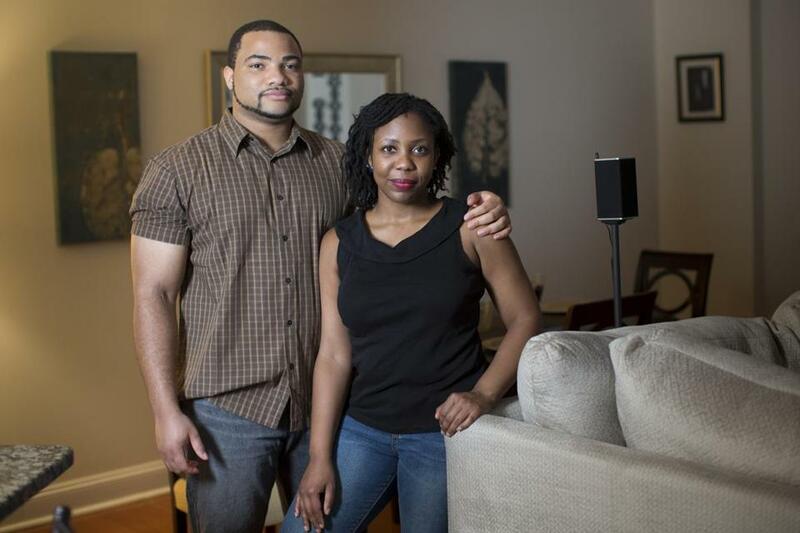 Jackson and Uwandu ended up spending $2,300 at a Hilton hotel (they wanted no part of another Airbnb rental). Jackson negotiated with Airbnb for hours on the phone, seeking $5,000 in compensation for the terror they had experienced. Airbnb’s final offer was $2,500.